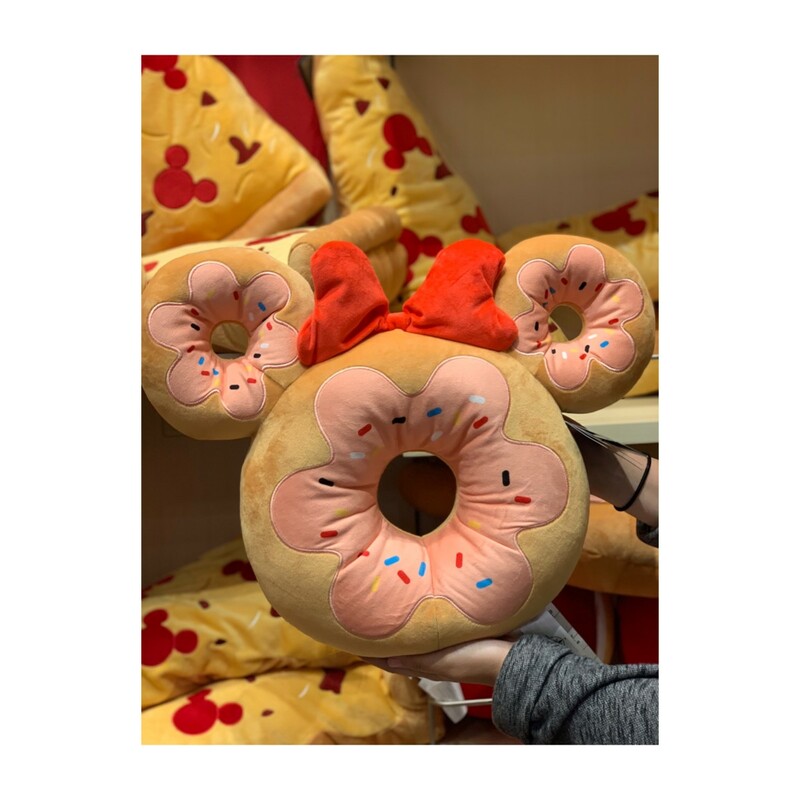 Disney has really knocked it out of the park with their D-Lish collection and the new merch just keeps coming. 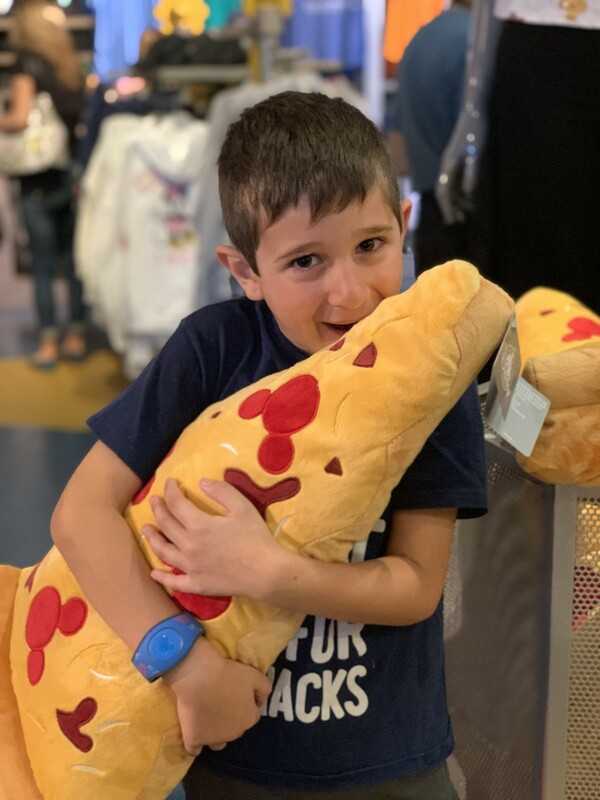 We saw the plush pizza hit the parks a few weeks ago and it’s a big hit with the kids. 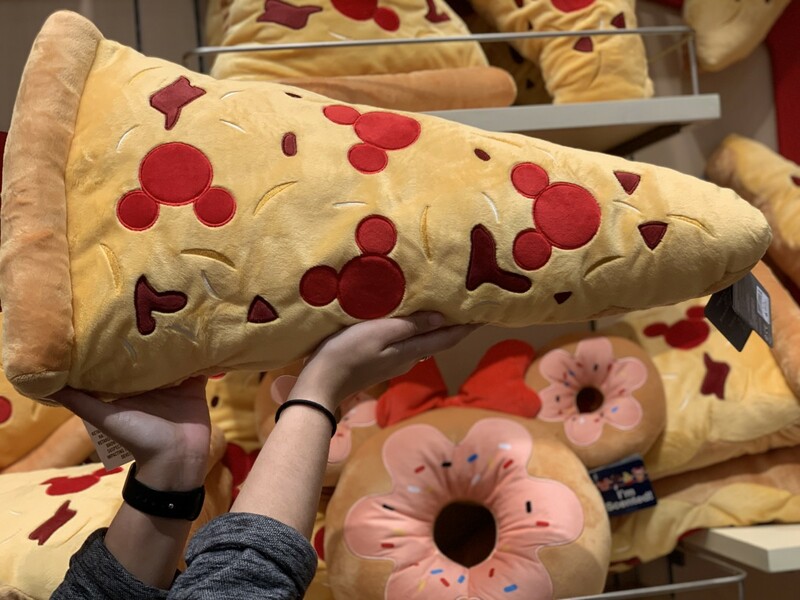 It’s actually soft and cuddly. So much so that we picked up one for my son. They cost $27.99. 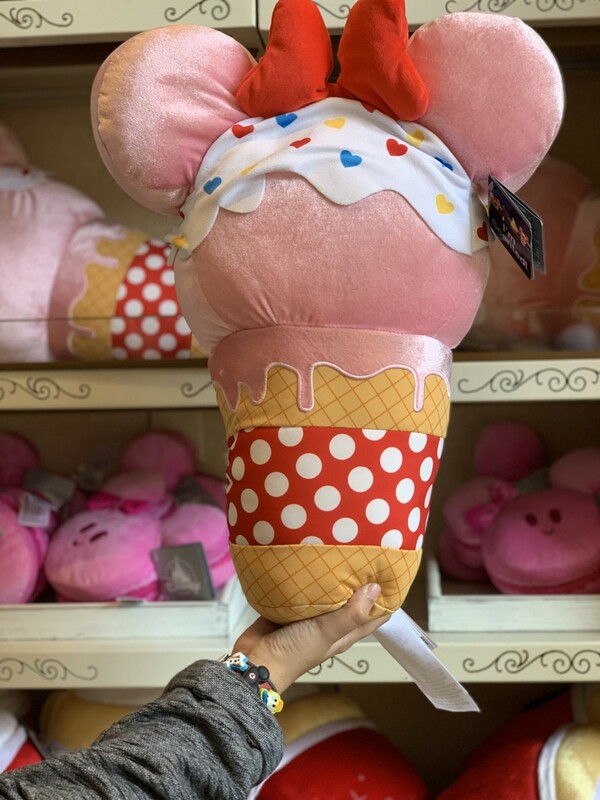 While walking through the emporium yesterday we stumbled upon this adorable giant Minnie ice cream cone plush! It’s even scented. 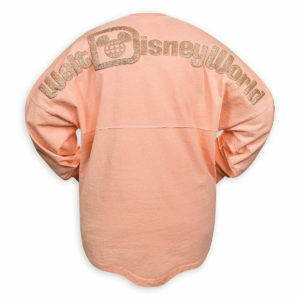 The cost is really affordable too at $27.99 and if you are a passholder don’t forget to add your discount to that! 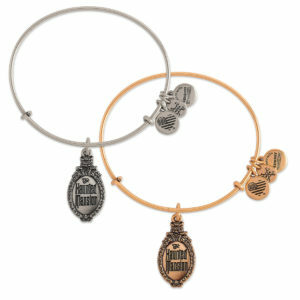 These are great for Valentine’s Day! 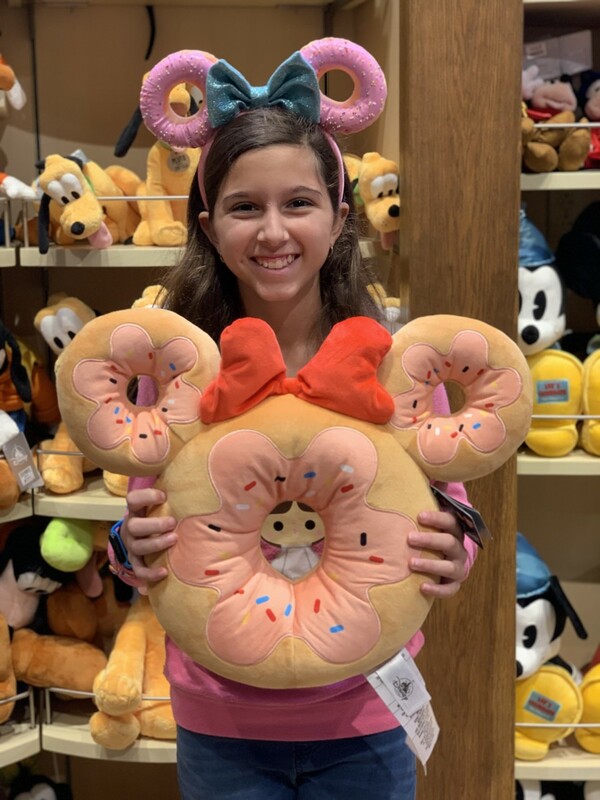 There was also a large Dole Whip and my daughter’s favorite, the Mickey doughnut! 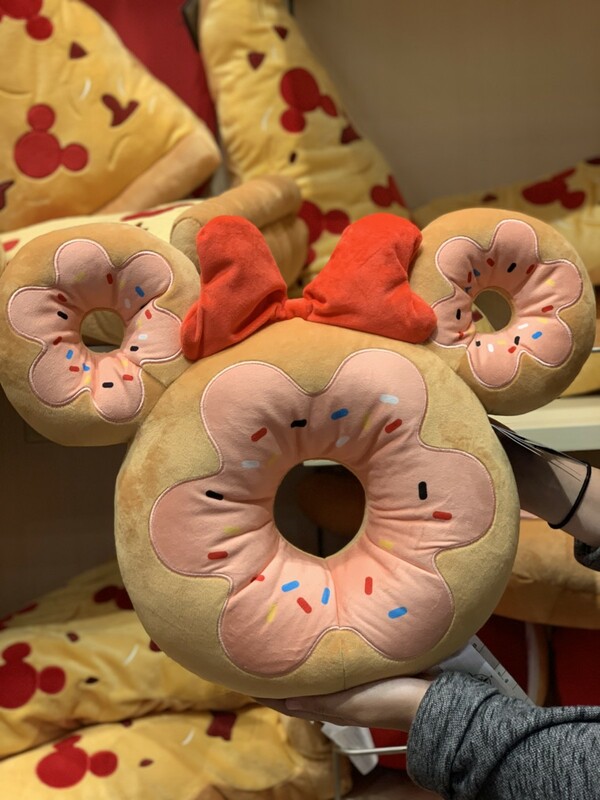 The Mickey doughnut is also scented a delicious strawberry smell and is also soft and cuddly! 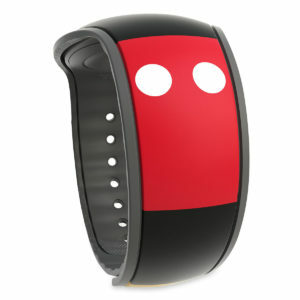 The cost is also $27.99. 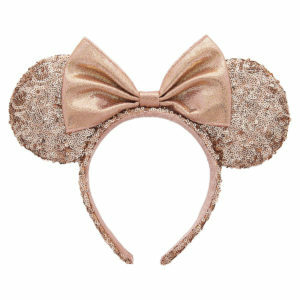 These go great with the new doughnut ears too! So what are you waiting for? 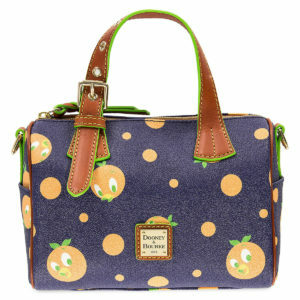 Let’s get shopping! 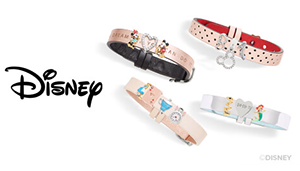 You can find all these items at Walt Disney World Parks and Disney Springs, so head on over to check them out! I can’t wait to see what they come out with next in this D-Lish line and as soon as we see something new, we will share it with you,! Stay tuned!